Since the dawn of fashion, pearl jewellery has been acknowledged to be one of the most elegant. 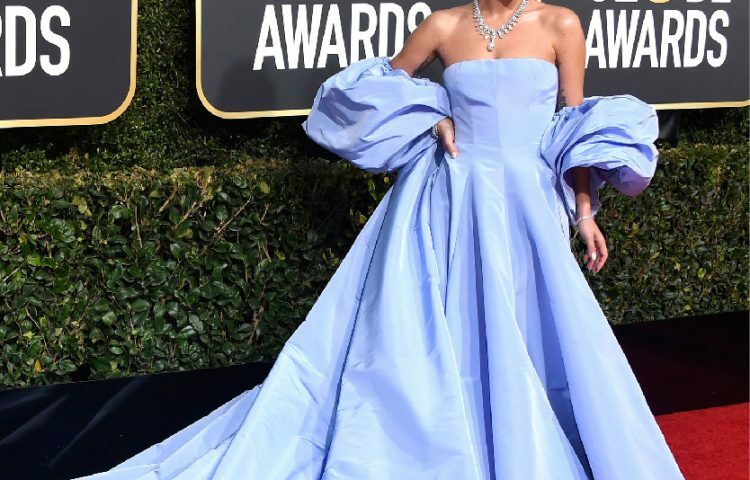 In ancient times, pearls were seen as a symbol of wealth and power because they were rare and reserved almost exclusively for the rich and powerful. It is uncertain who first discovered pearls, but in The Book of the Pearl, George Frederick Kunz and Charles Hugh Stevenson narrate one theory — that pearls were found by an ancient fish-eating tribe while opening oysters in search of food. No matter the origin, though, men and women have sought after the most iridescent and luminescent pearls over the centuries. Apart from being hailed as one of the most opulent and rare jewels, pearls were also associated with purity and modesty in many cultures. It was not until the early 1900s that pearls became more accessible. In 1893, Kōkichi Mikimoto, known as the father of the modern cultured pearl industry, produced the world’s first semi-spherical pearl. He then spent the following decades developing the science of pearl cultivation, thus giving birth to a viable cultured pearl industry. Since then, Mikimoto has built one of the greatest names in luxury jewellery, with pearls still considered one of the most multi-faceted fashion statements to date. In fact, the Mikimoto company turns 125 this year. To celebrate this milestone, it unveiled Jeux de Rubans, a new high jewellery collection that combines the classic pearl with a touch of whimsy. 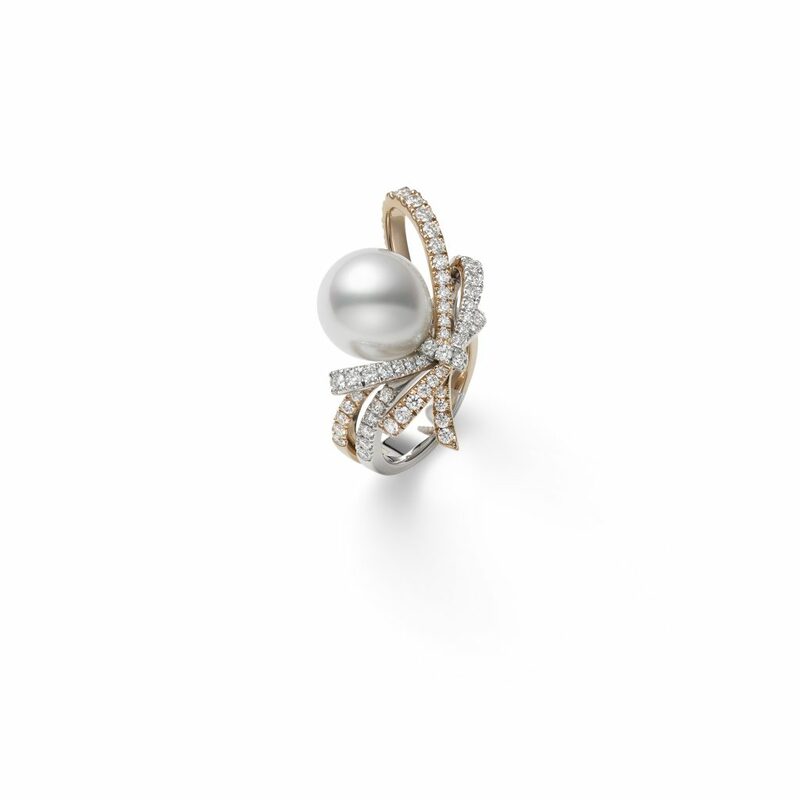 Inspired by ribbons, the motif offers a new and more youthful way to accentuate the timeless beauty of the pearl. This high jewellery collection displays a curated selection of Akoya cultured pearls, white South Sea cultured pearls, and conch pearls. Perfect proportions and a highly lustrous finish are the trademark of Akoya cultured pearls. Meanwhile, white South Sea pearls produced by South Sea oysters are known for their size and their satin lustre finish. Harvested from the queen conch, Conch pearls are natural pearls notable for their pink colour. Mikimoto upholds a standard of excellence to ensure world-class quality by using only the finest materials, such as 18K gold or platinum, all natural-colour gemstones, and the finest silk thread for pearl strands. One striking necklace in the Jeux de Rubans collection combines Akoya cultured pearls and white South Sea cultured pearls. The eight-layer necklace is reminiscent of Audrey Hepburn’s iconic multi-tiered pearl jewellery in the movie Breakfast at Tiffany’s. The necklace features 18K white gold and is ornamented with diamonds and pink sapphires. 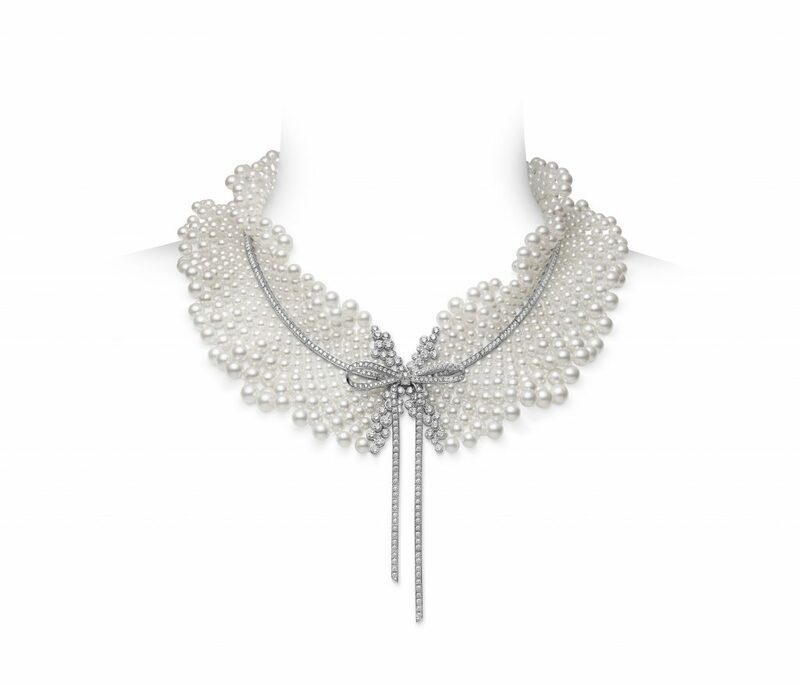 Another piece from the collection displays a diamond-studded ribbon on a collar of Akoya cultured pearls. 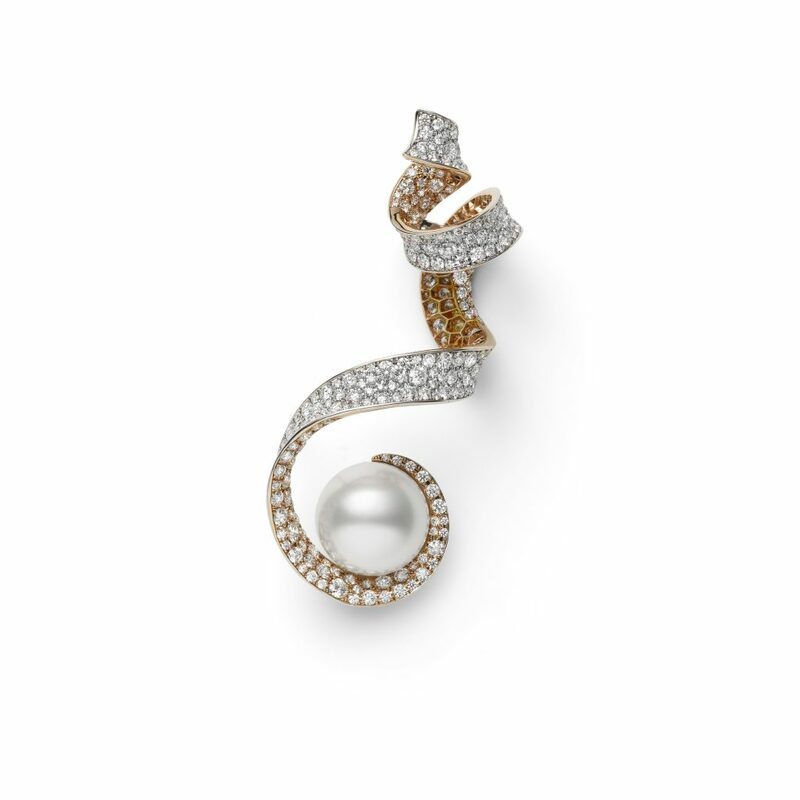 The ribbon exudes a delicate femininity, paired with the classic touch of white pearls and diamonds. 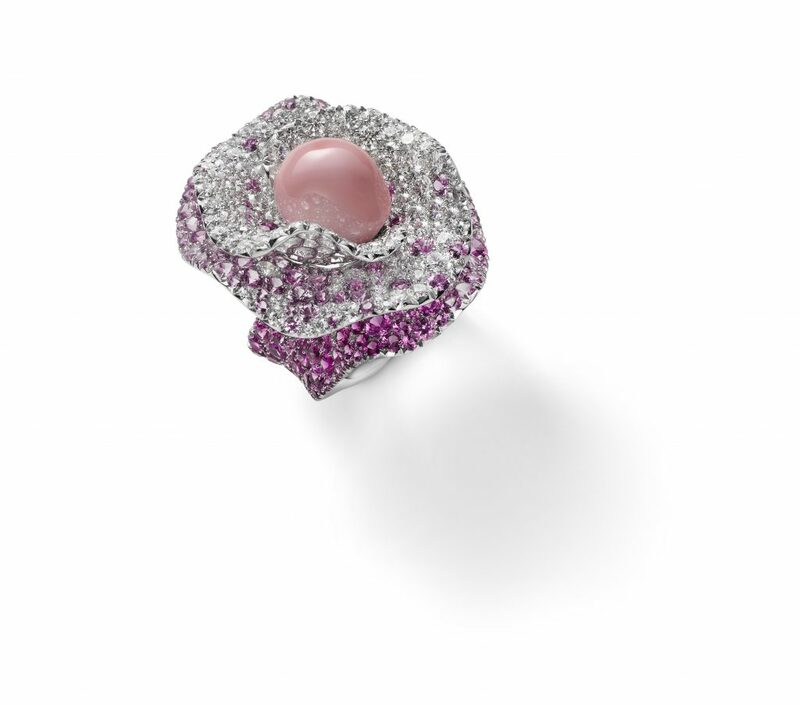 An 18K white gold ring features a natural conch pearl centrepiece, surrounded by pink sapphires. The collection also offers earrings and rings crafted in 18K white gold and 18K pink gold, which are designed to imitate the movement of a twirling ribbon. 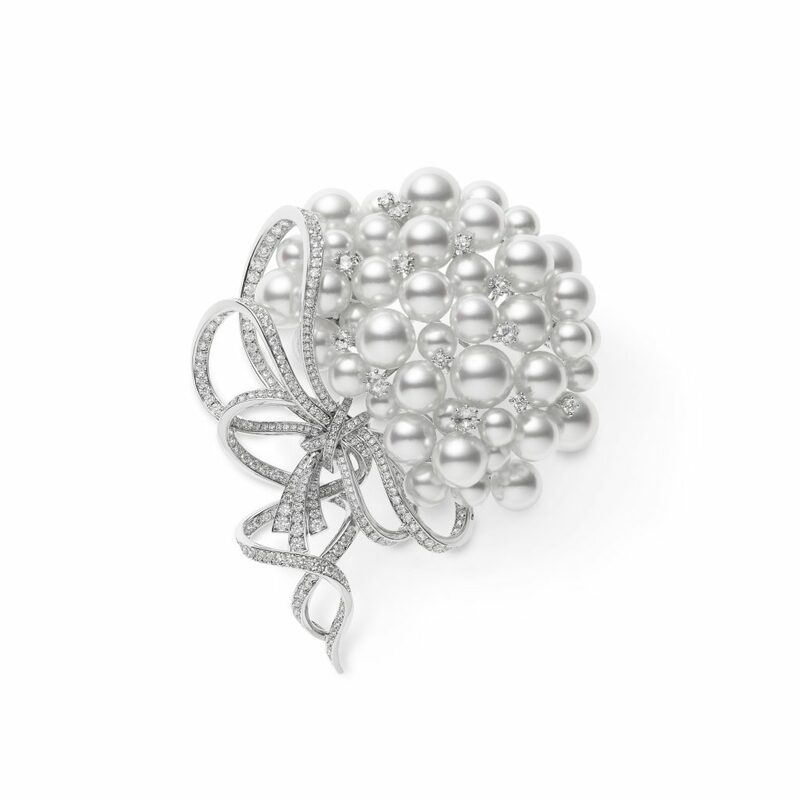 A brooch is set with 18K white gold and Akoya cultured pearls that appear to ‘float’ around a diamond-studded ribbon. An ode to Mikimoto’s 125 years, the Jeux de Rubans collection demonstrates how far the company’s skill has gone by pfairing pearls and ribbons — a timeless motif. 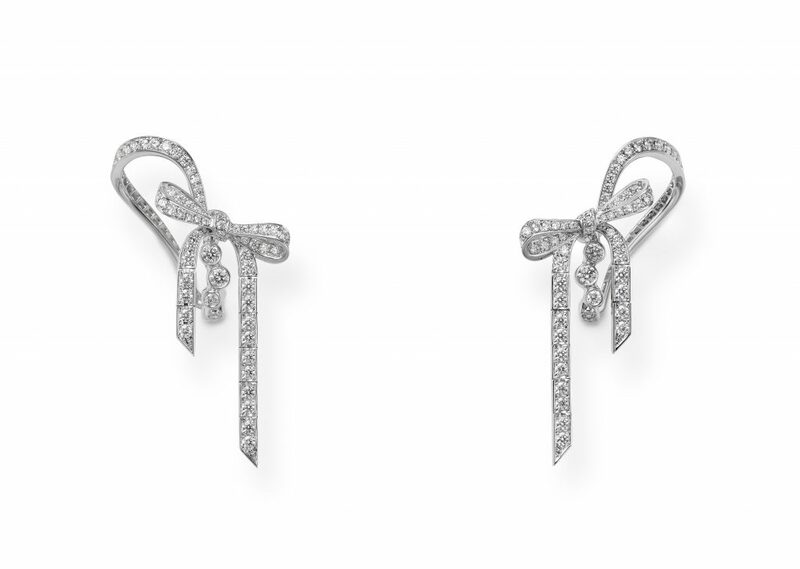 In this collection, the ribbons add a nostalgic feel, while exuding modernity with the use of white diamonds. 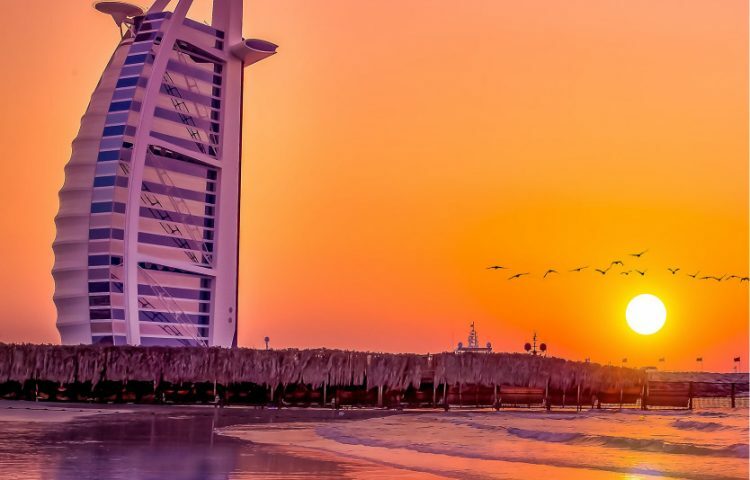 Yet they only serve to highlight the perfection of the pearl, and remind us why the ocean’s jewel has long been a symbol of purity and perfection. The latest high jewellery collection was launched in Japan in September.